Little do many patients know, root canals can help relieve excruciating dental pain. Contrary to the popular belief that root canals are a painful procedure themselves, root canals remove infectious materials to help fix your inflamed roots. 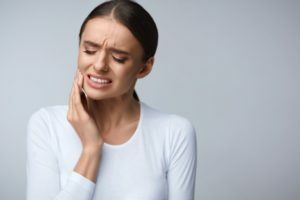 If you would like to learn more about root canals and how they help you, this post is for you.